> Magic of Michael G.
Kids' Party Entertainments > Magic of Michael G.
Looking for a unique form of amazing magical entertainment for your next private party or corporate event? 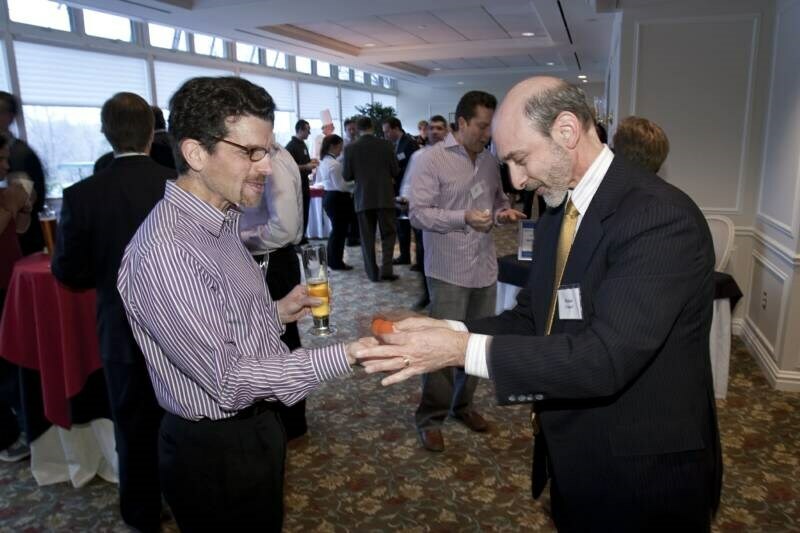 Boston / Wellesley Close-up Magician Michael G. will provide just the right combination of humor and mystery to make your next private function or corporate event uniquely entertaining and unforgettable - guaranteed! he invites your guests to join him, up close, for mystifying - and humorous - demonstrations of classic conjuring with cards (his favorite), coins, and other everyday objects. Your guests will be amazed as each minor miracle unfolds before their very eyes -- or right in their own hands. And everyone looking on will share in the fun as they watch the magical, hilarious interaction between Michael and their friends or colleagues. everyone feels like they are directly involved with the eye-popping table-top and strolling illusions taking place right under their noses. 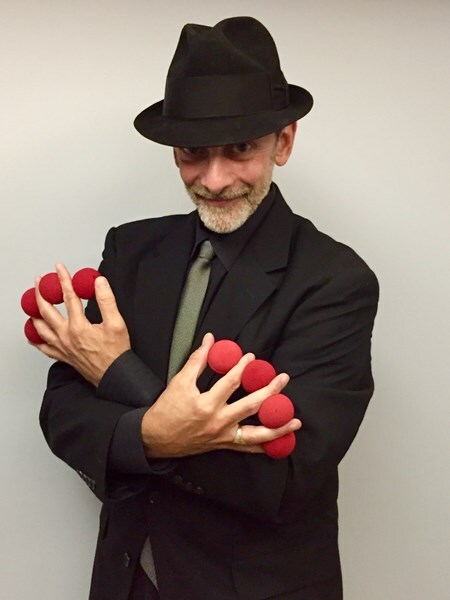 Michael G. started to perform close-up and parlor magic as a youngster quickly building his performing credentials to include local television appearances, and regular nightclub performances with the DeLion Magic Shows entertaining audiences across New York State. 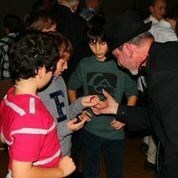 It was here that Michael honed his conjuring skills under the tutelage of veteran close-up magicians, ultimately developing his own unique and engaging style of close-up magic that audiences in Boston's Metro-west can enjoy for private functions, parties, corporate events and meetings. Early in his business career in marketing and advertising, Michael's skills as a magician and entertainer quickly found their way into his business presentations and ultimately into business seminars that he produced for numerous corporate audiences with topics ranging from sales and marketing to investment management. As a professional magician, speaker and entertainer Michael's national credentials include Boston University School of Management, Boston Symphony Orchestra, Citizens Financial Group, Dana Farber Cancer Institute, TD Ameritrade, Hebrew Senior Life, New England Direct Marketing Association, Investment Advisor Wealth Management Forum, Financial Advisor Financial Symposium, National Association of Active Investment Managers, The Document Management Industries Association, Rotary International. Michael was excellent to work with- timely, polite, kind and accommodating. He was great with guests both young and old and had a 'magical' way about him- a combination of mischief and elegance. His strolling tricks were great. The segment with our son was an amazing trick but didn't have enough visual interest to keep the crowd focused- my only minor criticism. Overall, Michael is a very talented magician and wonderful person to hire!! I highly recommend him. fantastic guy! great to work with. understood our theme and catered to it. incorporated the audience - young and old alike. The kids got a big kick out of the performance. Please note Magic of Michael G. will also travel to Babson Park, Needham, Newton, Auburndale, Natick, Waban, Weston, Dover, Groton, Newton Centre, Still River, Wayland, West Newton, Newtonville, Nonantum, Waltham, West Groton, Billerica, Chestnut Hill, Framingham.